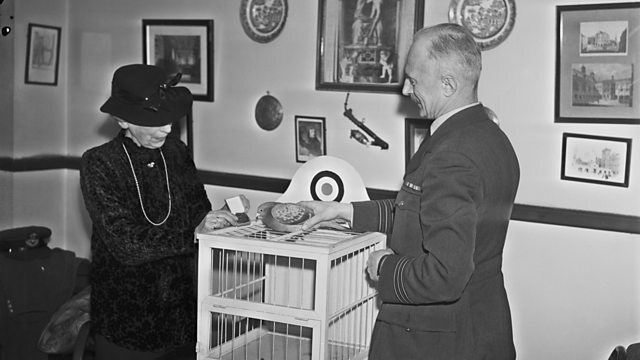 In December 1943, a British charity created gallantry medals for animals serving in war. In December 1943, a British charity created the Dickin Medal to honour the bravery of animals serving in war. The first medals went mainly to pigeons used in World War Two, although dogs and one cat were also among the winners. Simon Watts tells the story of the Dickin Medal using recordings from the BBC archive.